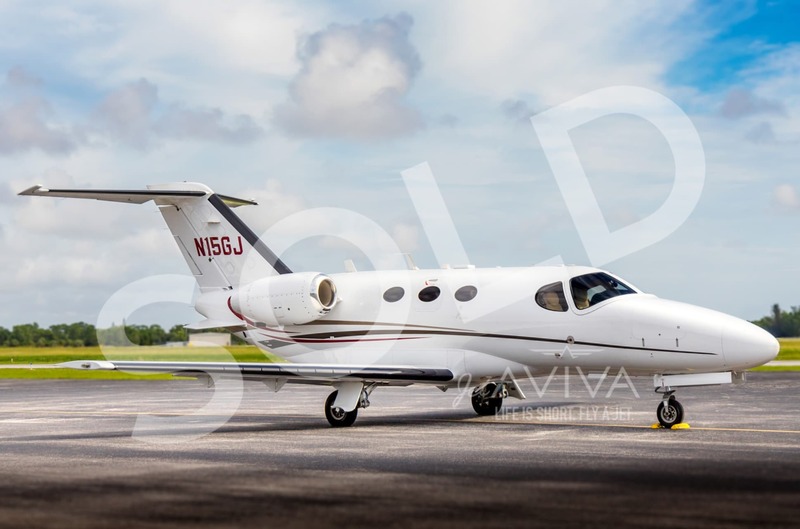 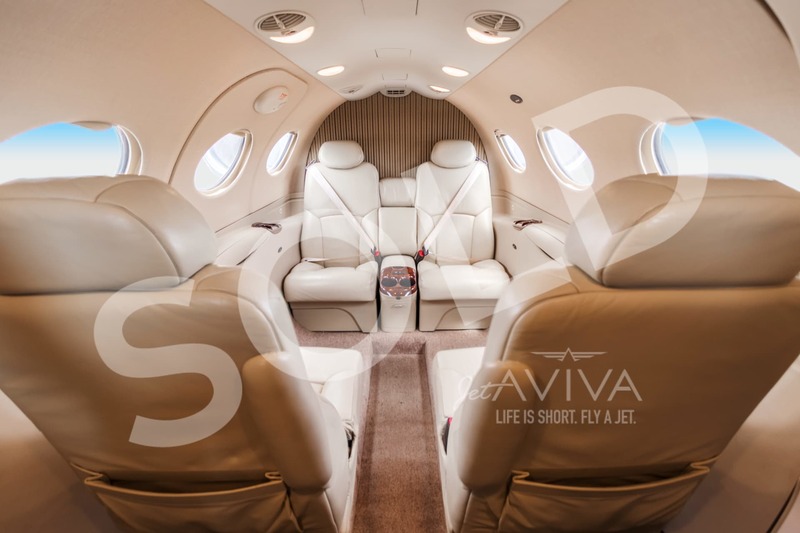 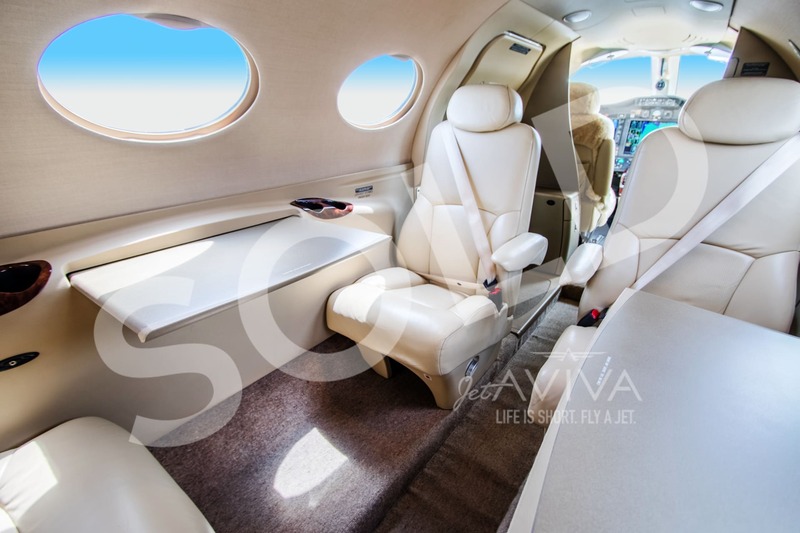 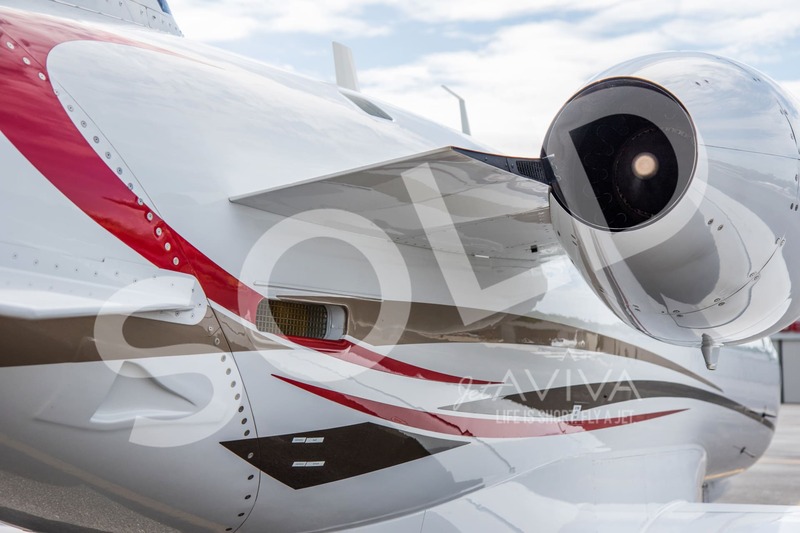 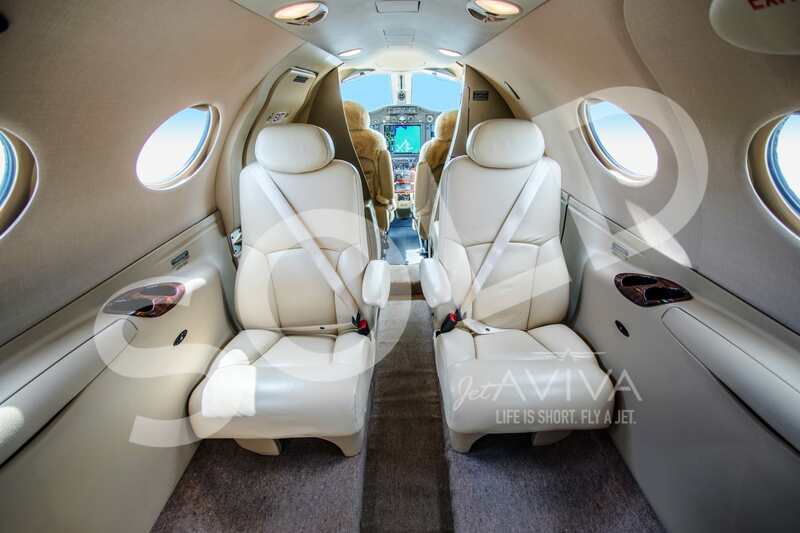 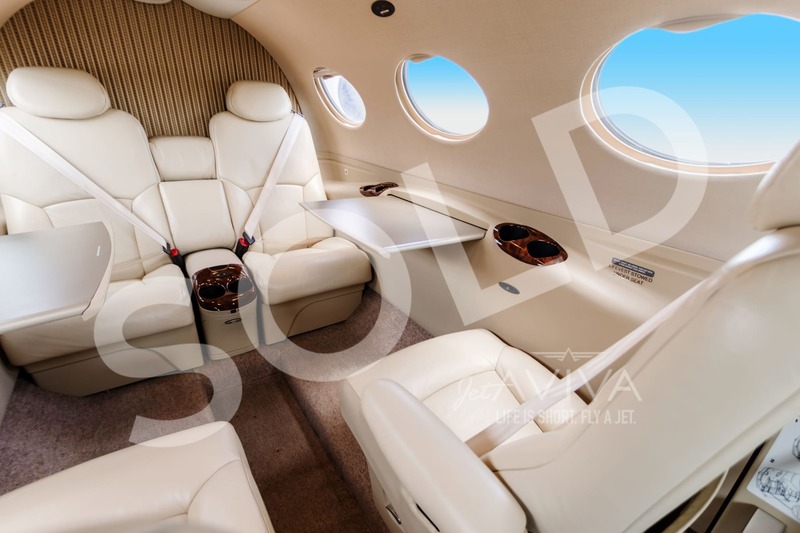 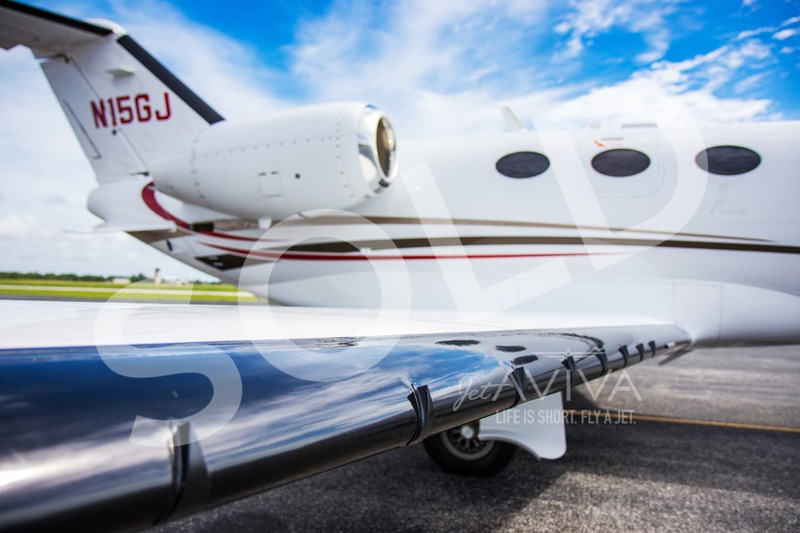 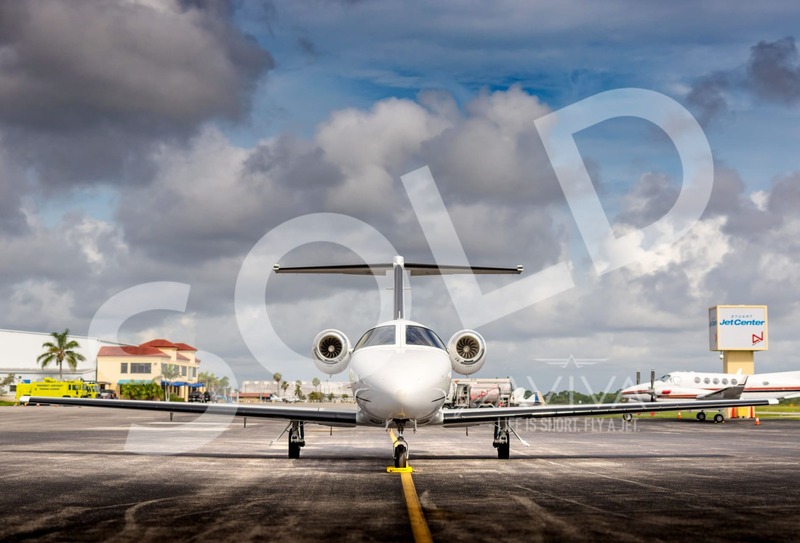 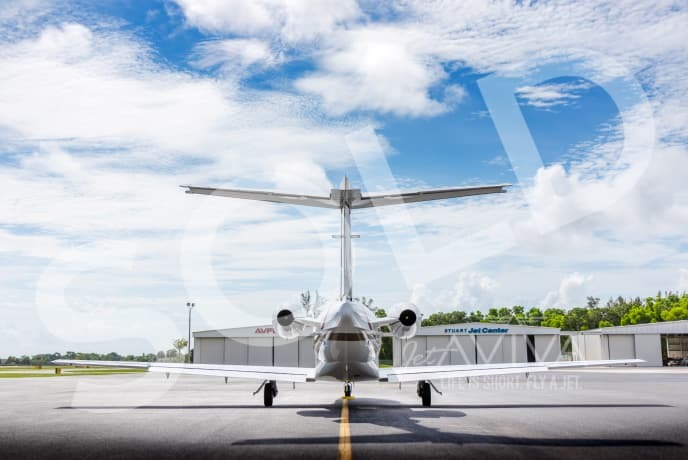 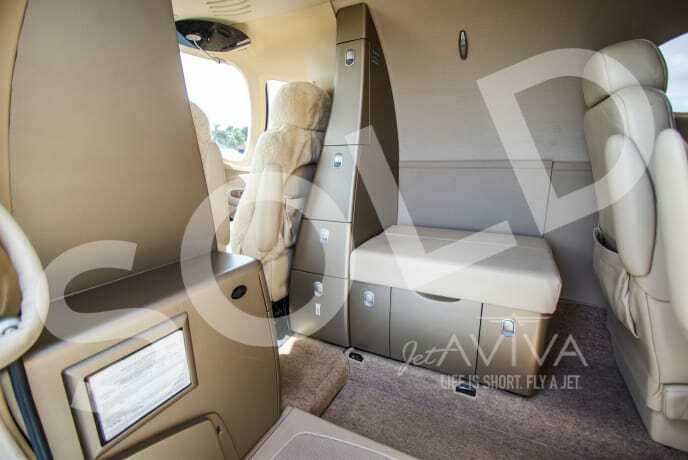 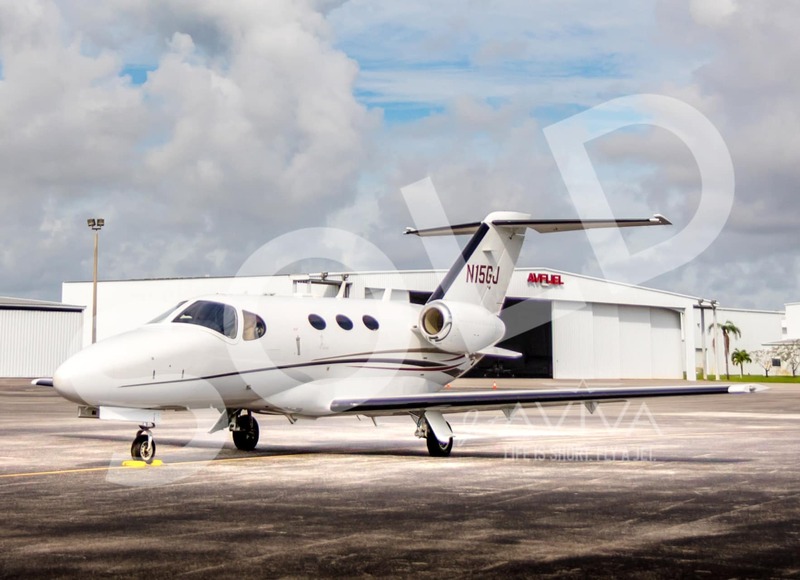 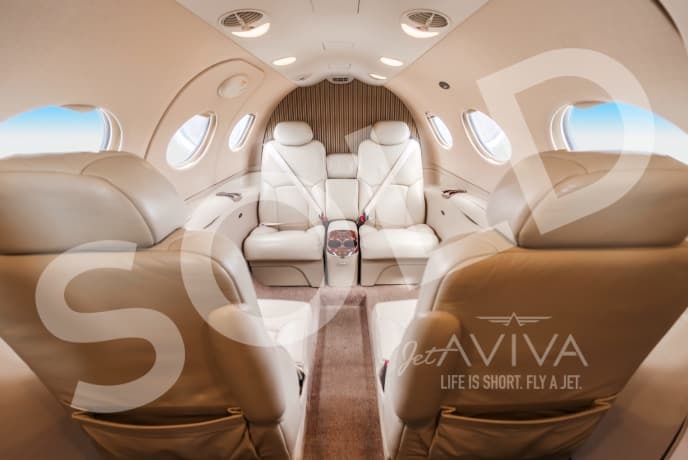 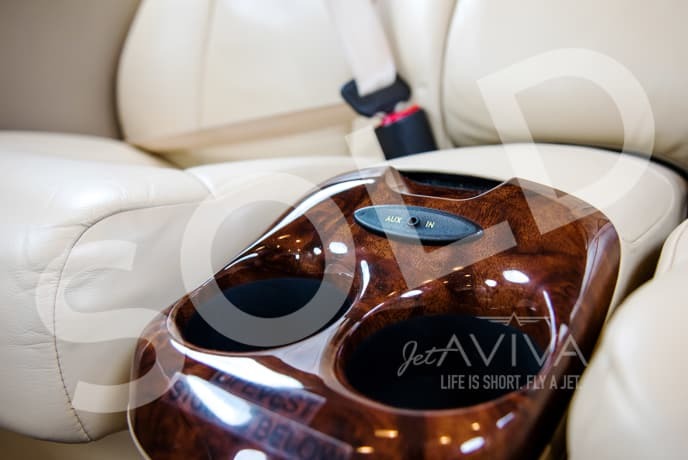 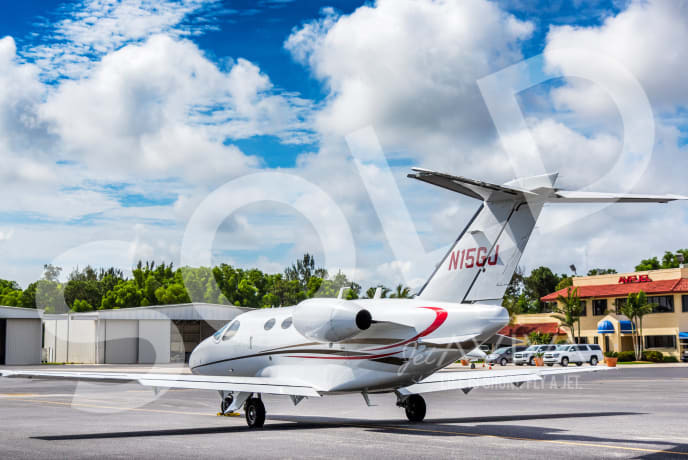 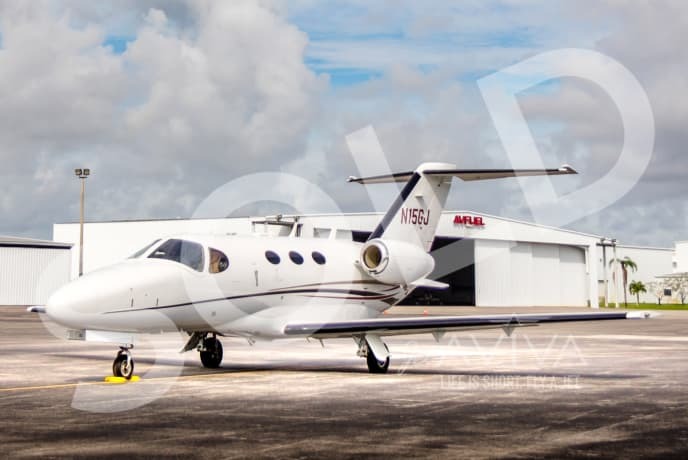 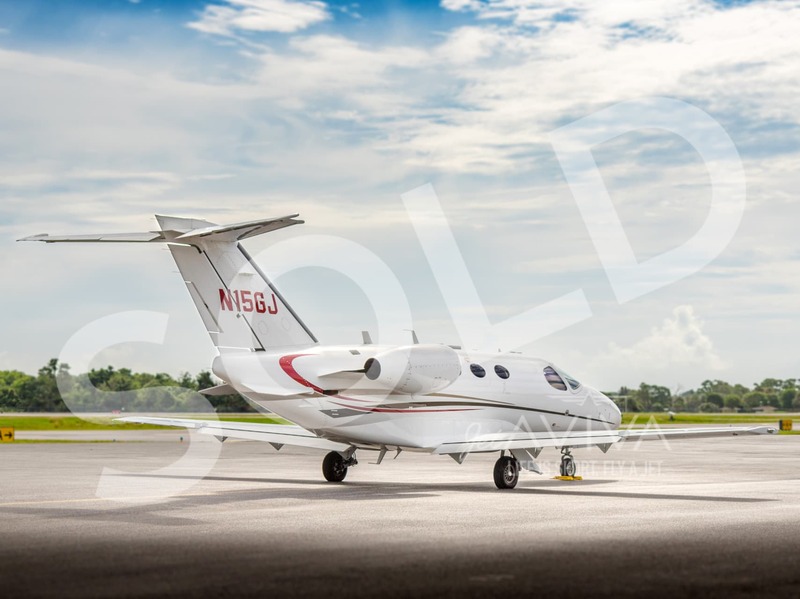 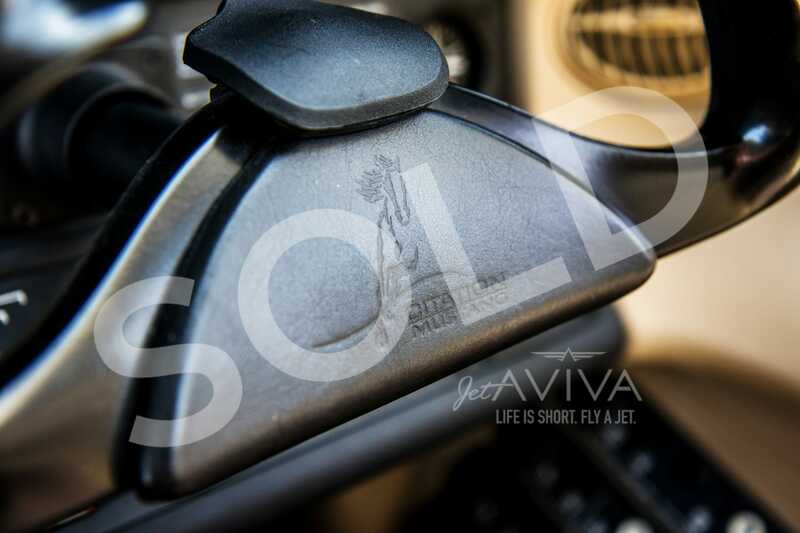 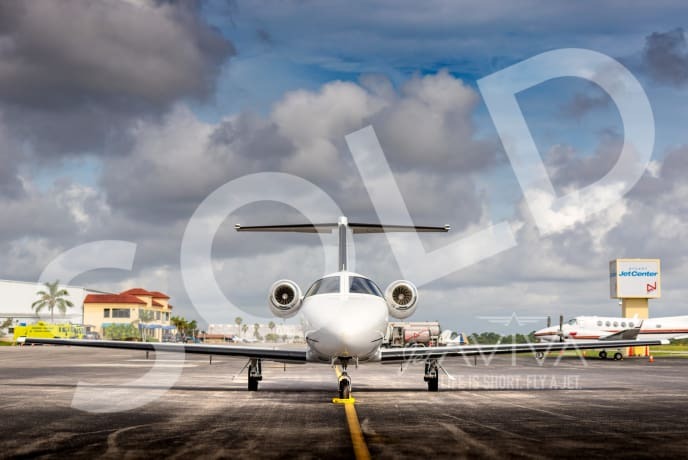 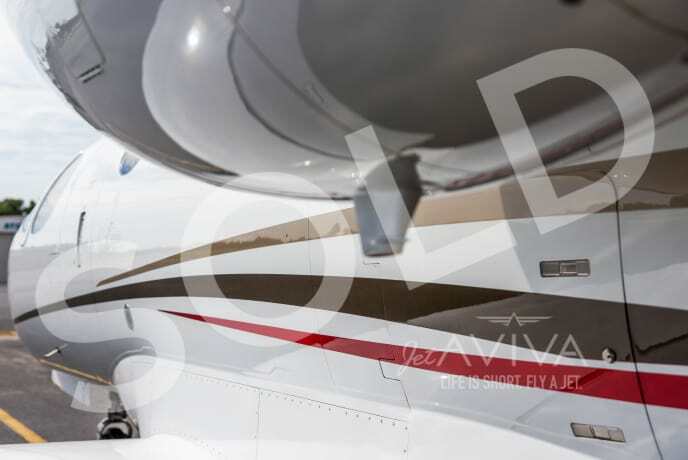 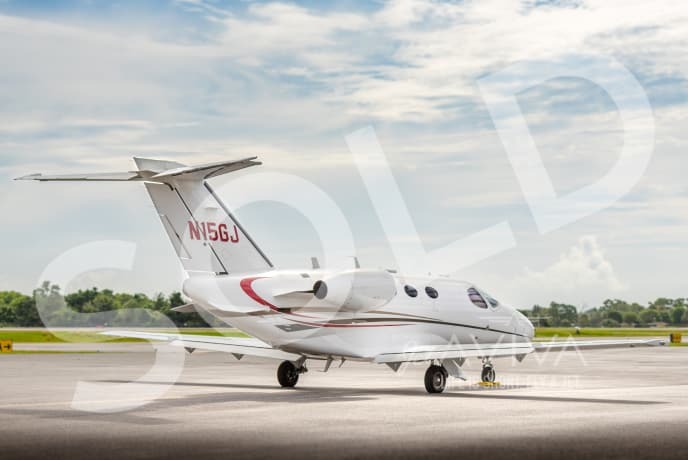 jetAVIVA is excited to bring to market this stunning 2009 Citation Mustang, SN 510-0200. 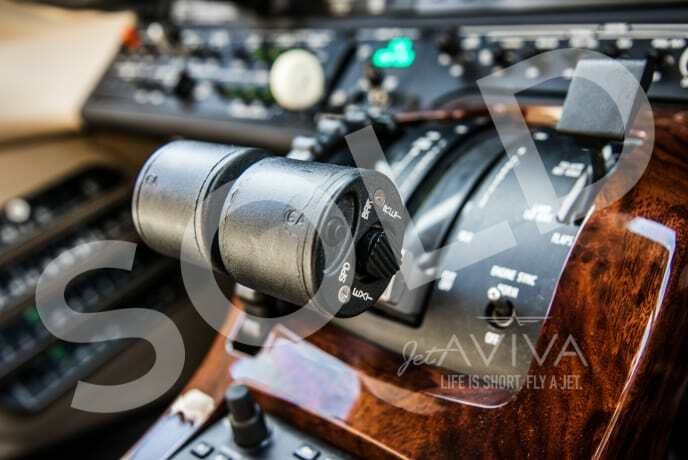 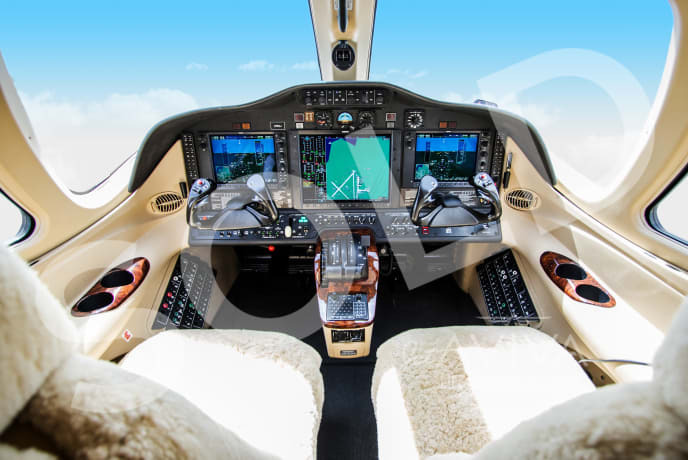 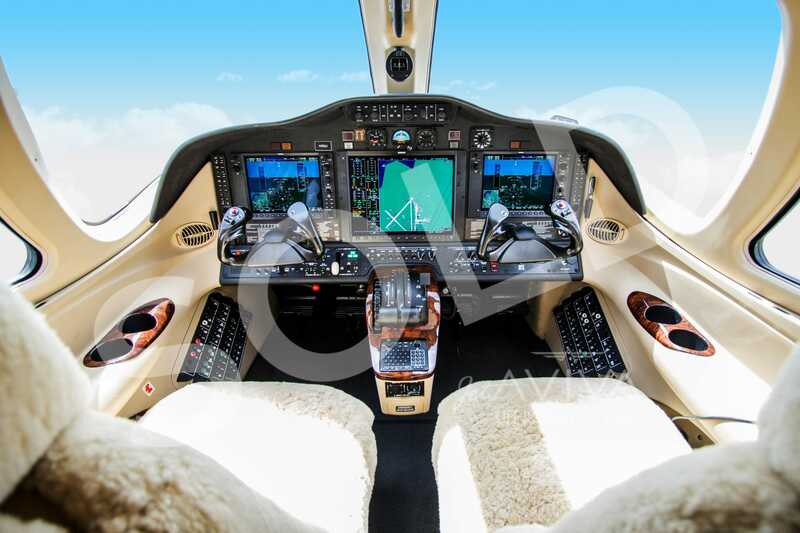 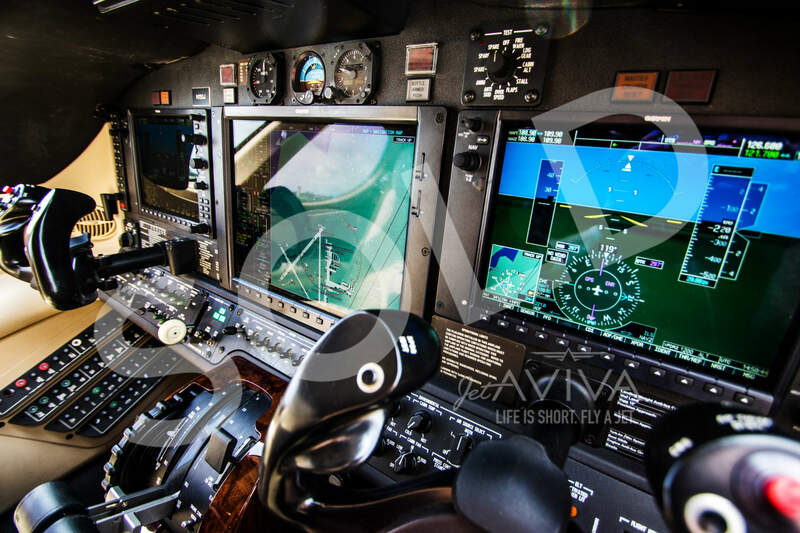 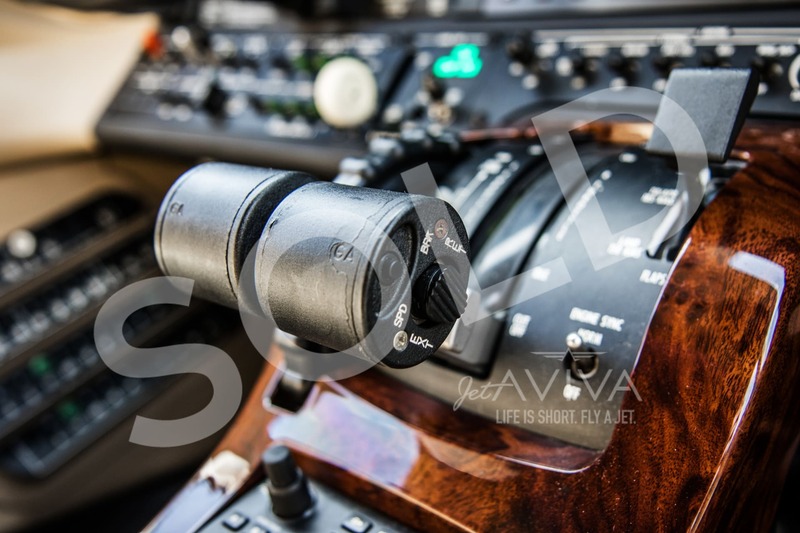 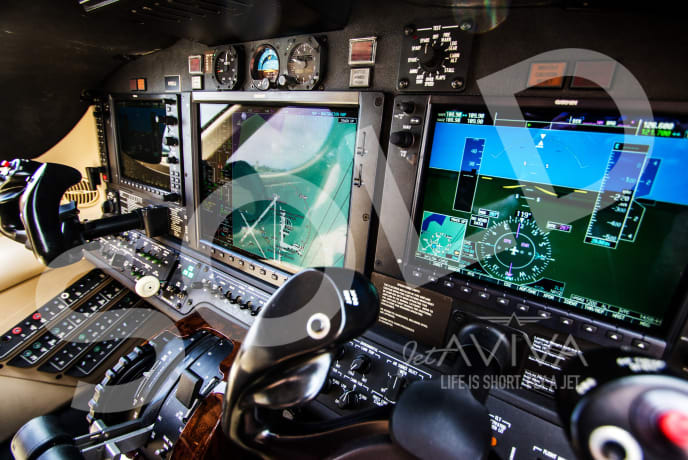 This aircraft features the Garmin G1000 Avionics Suite with Synthetic Vision, ADS-B Out, Jeppesen ChartView and much more. 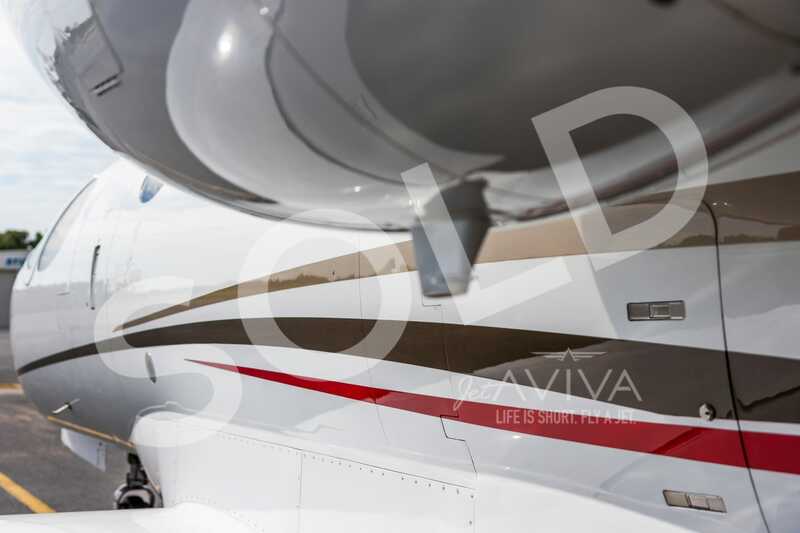 Plus, you will have peace of mind knowing the engines are enrolled on PowerAdvantage+. 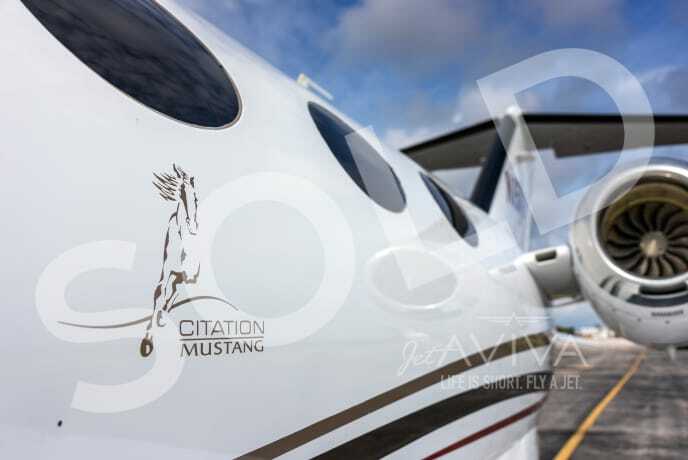 This Mustang is available immediately, contact us for more information!